We have sports camps for every player. 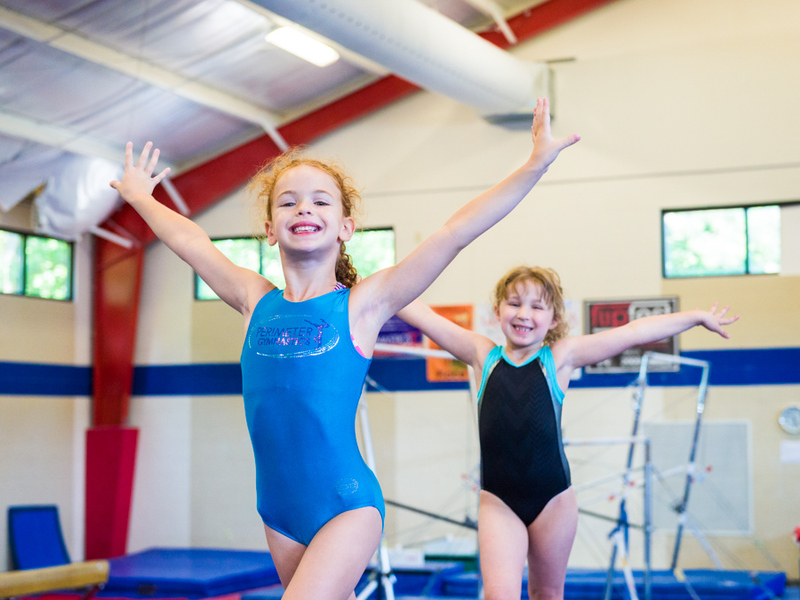 Your child can relish in playing the sports they love and also try their hand at new games. 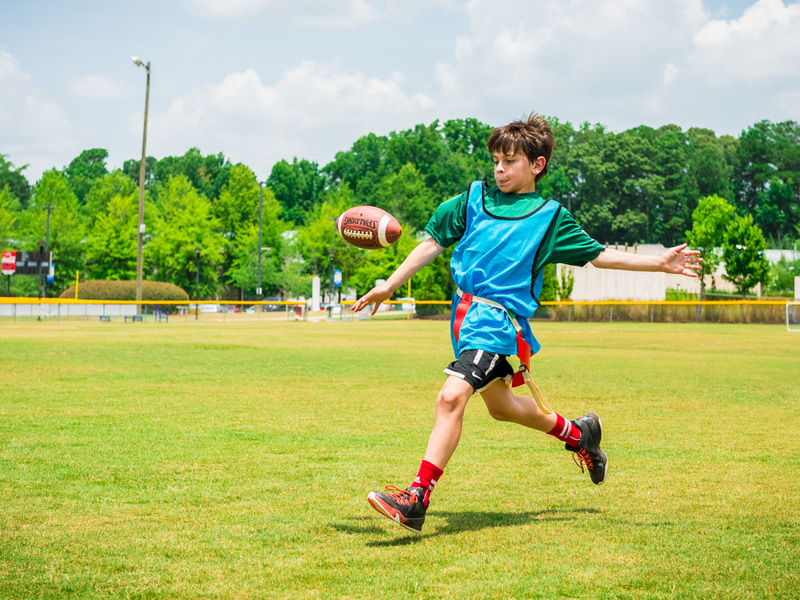 From Atlanta Hawks Basketball Camp, Flag Football, and Krav Kids to World Cup Soccer, Tennis, and Gymnastics, your camper will be an all star in training. And for those who just can’t pick one sport, join us throughout the summer and try a different sport each week or go for Maccabi Sports camp. Either way, we can’t wait to hit the fields, courts, and mats with you! View a sample itinerary for our Sports Travel Camps.